Throughout the long history of Girl Scouts, certain traditions remain meaningful and important and are still practiced today. This section gives you an overview of annual celebrations in the Girl Scout year, as well as other revered Girl Scout traditions. Be sure to look in The Girl’s Guide to Girl Scouting and Leadership Journeys for more information on songs, outdoor activities, historical anecdotes, traditions, and ceremonies. Girl Scouts celebrate several special days each year, which you’re encouraged to include in your group planning. February 22: World Thinking Day (the birthday of both Lord Baden-Powell and Lady Olave Baden-Powell, the originators of Boy Scouts and the Scouting Movement worldwide). 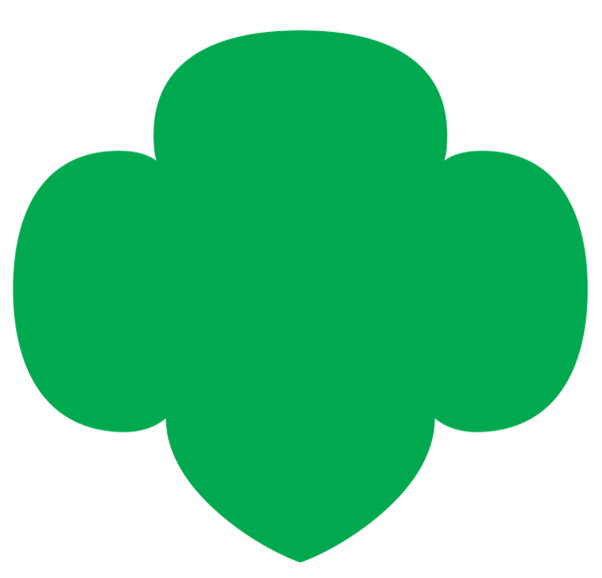 March 12: The birthday of Girl Scouting in the USA. The first troop meeting was held in Savannah, Georgia, on this date in 1912. Note that Girl Scout Week begins the Sunday before March 12 (a day known as “Girl Scout Sunday”) and extends through the Saturday following March 12 (a day known as “Girl Scout Sabbath”). April: Volunteer Appreciation Week centers on the long-standing National Girl Scout Leaders’ Day (April 22), but expands the definition of volunteers beyond troop leaders to include all the volunteers who work in so many ways on behalf of girls in Girl Scouting. October 31: Founder’s Day (Juliette Gordon Low’s birthday). World Thinking Day, created in 1926, offers a special day for Girl Scouts and Girl Guides from around the world to “think” of each other and give thanks and appreciation to their sister Girl Scouts. February 22 is the mutual birthday of Lord Baden-Powell, founder of the Boy Scout movement, and his wife, Olave, who served as World Chief Guide. Today, girls honor World Thinking Day by earning the World Thinking Day award, which focuses on an annual theme selected by the World Association of Girl Guides and Girl Scouts. They also show their appreciation and friendship on World Thinking Day not only by extending warm wishes but also by contributing to the Juliette Low World Friendship Fund, which helps offer Girl Guiding/Girl Scouting to more girls and young women worldwide.